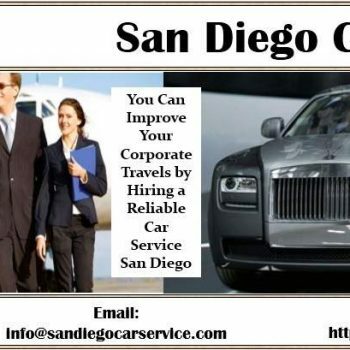 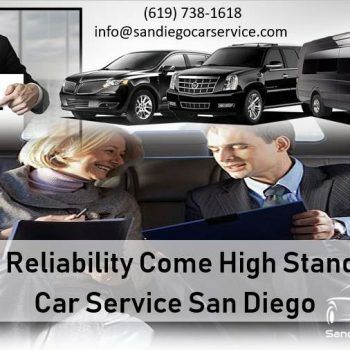 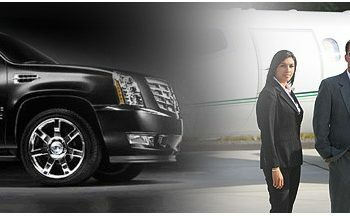 Home Posts Tagged "San Diego Car Service"
Is It Possible to Hire a San Diego Car Service for Just a Quick Ride from the Airport to Your Hotel? 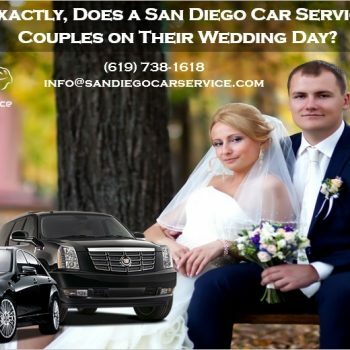 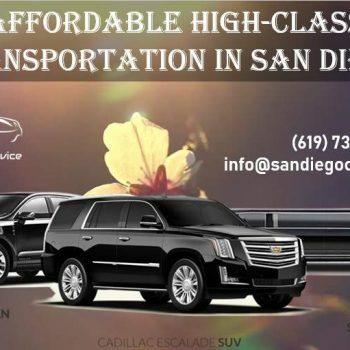 What Exactly Does a San Diego Car Service Offer Couples on Their Wedding Day? 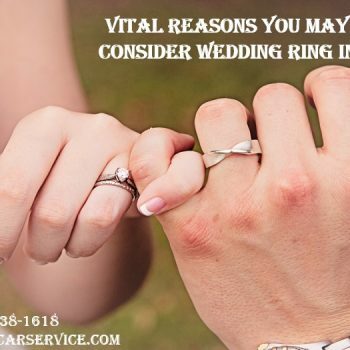 This is an important question. 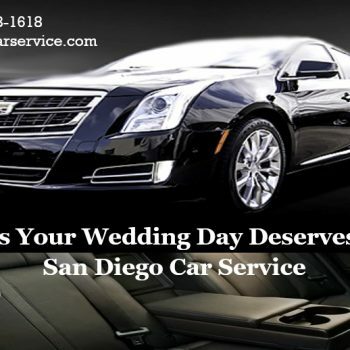 When somebody is looking into a San Diego car service for their wedding day, they want luxury. 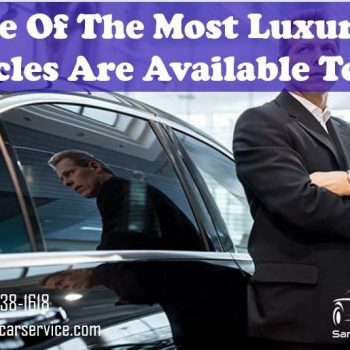 They may envision the traditional stretch limousine streamers, ‘Just Married’ written in soap along the windows, and more….